Leveraging our core competency in image recognition, machine and deep learning, we have created a solution/platform that allows retailers to digitalize their on-shelf data to monitor product availability, out of stocks, planograms and prices. Zippedi no está buscando talentos por el momento. 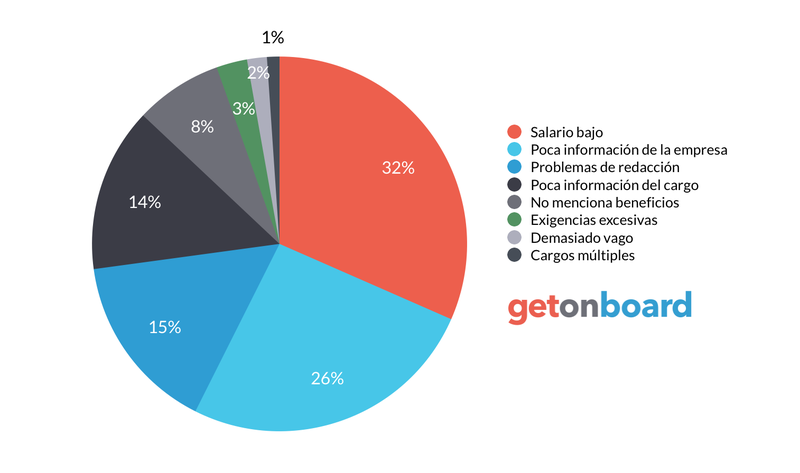 ¿Te interesa trabajar en Zippedi? Sigue a Zippedi en Get on Board y te notificaremos cuando publique nuevos empleos (y podrás encontrar muchos otros empleos de tu interés).